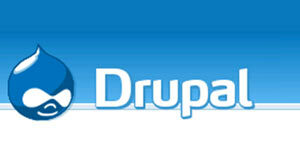 Drupal is open-source software and is maintained and developed by a community of thousands of users and developers. Solver Circle Developers team are very well experienced about Drupal. They are expert with the built-in functionality, combined with dozens of freely available add-on modules enable features such as content management, blogs, wiki collaborative authoring, tagging, picture galleries and much more. Solver Circle developers can create modules for Drupal. Joomla is one of the most powerful Open Source and free Content Management Systems (CMS) which enable you to build Web sites and online applications. 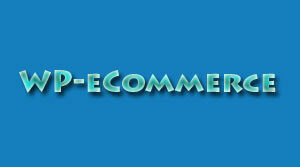 Joomla’s framework is written in PHP and it is use MySQL database. Joomla is used all over the world for everything from simple websites to complex applications. It is recognized as one of the most popular content management systems for its flexibility, ease-of-use and installation, extensibility, reliability and it is also simple to manage. It helps you to create and maintain structured, flexible websites/portals, add and edit content, change the site look and feel and many more. If the CMS functionalities are not enough for your site, Joomla will help you to add extra tools for your site. It is very easy to manage your website with Joomla. There are lots of templates available for Joomla on the web and anyone can choose different themes for his/her sites depending on its structures.